NTown LUT Moody Styling collection LUT files in .cube format. 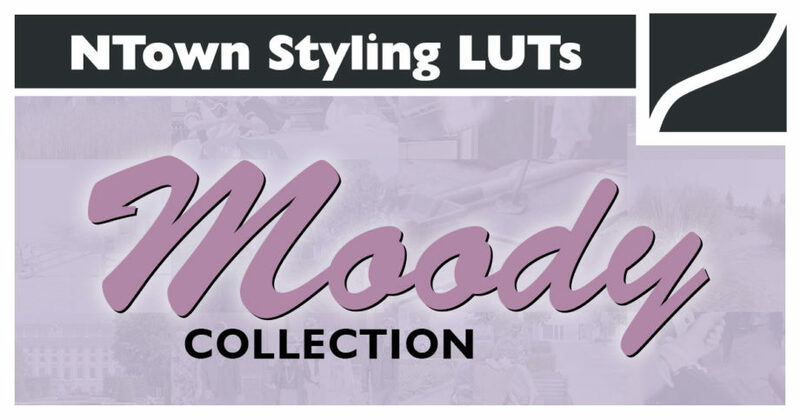 Special LUT collection with beautiful creamy soft-colored looks. Styling LUTs need a pre-graded BASE-look which can be achieved with our free camera base LUTs.